Mach3 is a software package which runs on a PC and turns it into a very powerful and economical Machine Controller. 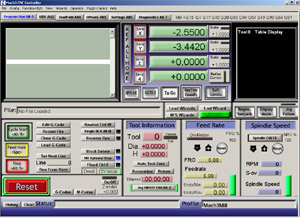 Mach3 is a full featured CNC controller suitable for controlling the Lathe ,Mill, Plasma Cutter, Router, Engravers etc. Below is a list of Mach3 Mill G code with description.